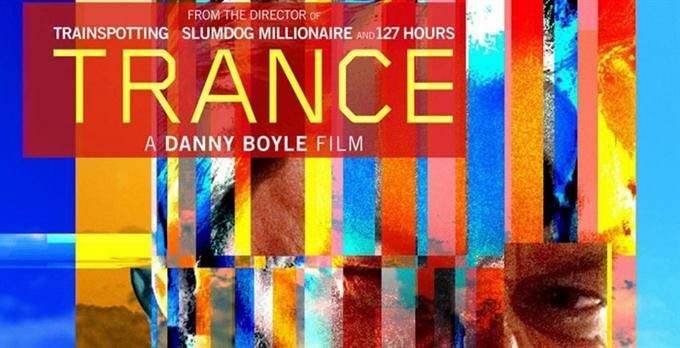 Trance is the new film from director and Bangor University alumnus Danny Boyle. This is his first piece of work since the London 2012 opening ceremony (being shot before and edited afterwards). Boyle has said that all the dark material he was unable to include in the opening ceremony is in this film. It starts off as a heist movie, but then quickly descends into a psychological thriller. Simon Newton (James McAvoy) is an artist auctioneer who is involved with a group of criminals led by Franck (Vincent Cassel). Simon is the inside man in their attempt to steal a painting worth millions, but he double-crosses them and hides the painting. However, during the heist he is knocked unconscious and develops amnesia, therefore not remembering where he has hidden the painting. 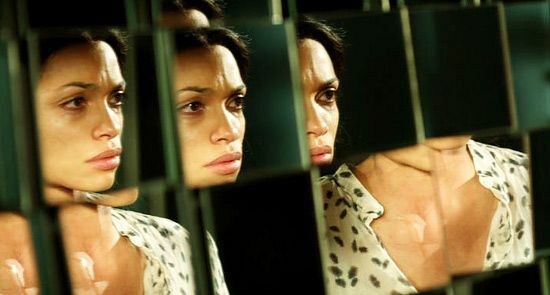 The group hire a hypnotherapist, Elizabeth (Rosario Dawson), to help recover the painting by delving into Simon’s mind through a number of different dreamscapes, also known as trances. The situation becomes complicated by a developing love-triangle between the three leads. My initial reaction to the film was that it reminded me very much of Christopher Nolan’s Inception, especially the psychological thriller aspects of it. Its fast pace holds the audience’s attention and reality and ‘trance’ become confused for both the characters and the audience. 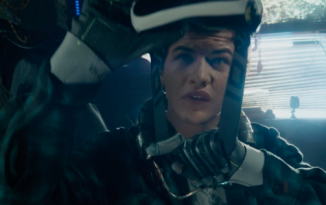 Many of the dream sequences are recognisable through the cinematography and the set design, the uses of coloured glass and reflexive surfaces, making Trance a highly visual film. Trance is somewhat reminiscent of many of Danny Boyle’s early works, being written by John Hodge, who also did the screenplay for Shallow Grave and Trainspotting. Trance also uses a similar electronic style soundtrack to Trainspotting, composed by Rick Smith from Underworld, whose song Born Slippy .NUXX appeared in Trainspotting. 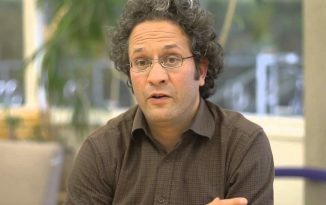 However, the idea behind Trance was originally a small budget TV movie back in 2001, written and directed by Joe Ahearne who is credited at the end of the film. In short, Trance shows why Danny Boyle is one of this country’s most respected, acknowledged and gifted filmmakers. It is not his best film (that will always be Trainspotting for me) and it is not perfect, the plot sometimes being overshadowed by general mayhem on the screen, but it is an enjoyable piece from a director at the top of his game. If you do not understand it first time round, go and see it again. This film will certainly benefit from repeat viewings.